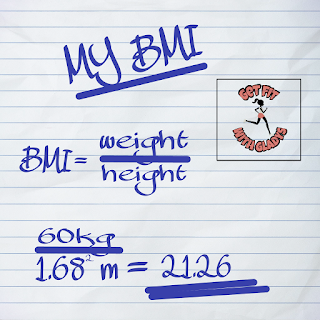 How Healthy is Your BMI? amount of fat in one's body and it is based on the given individual's weight in kilogram and height in meters square. 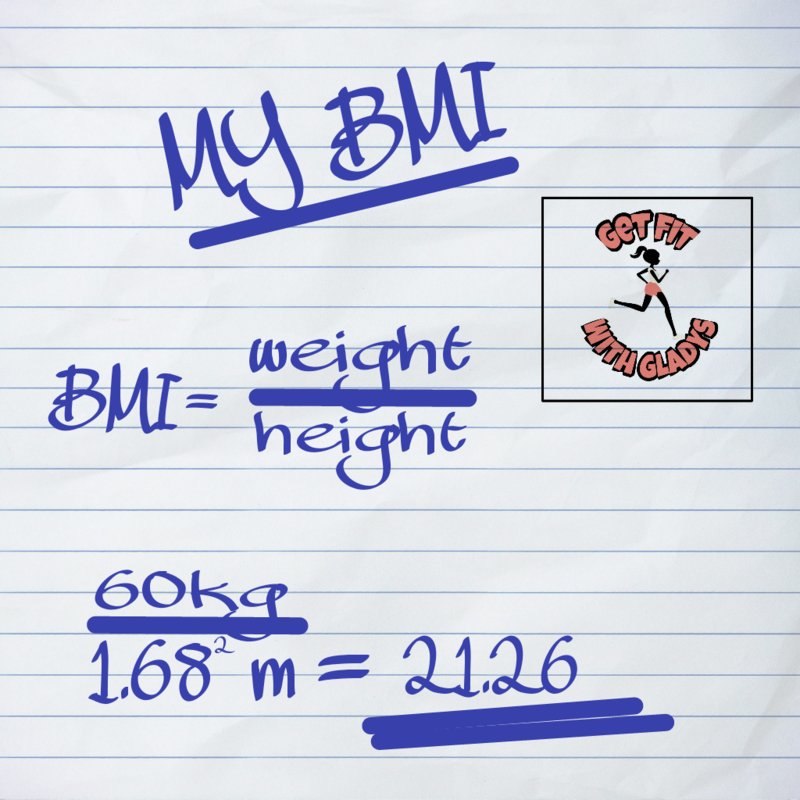 Underweight: is a BMI less than 18.50 and an individual who falls under this category should increase his/her calorie intake and engage in physical activities (exercise). Healthy Weight: is that BMI between 18.50-24.99 and it's the ideal BMI every individual should aim at. A person whose BMI falls between this range should maintain healthy diet and also maintain his/her current level of physical activities. Overweight: this is a BMI between 25.00-29.99. it's is classified unhealthy and such individual should reduce his/her calorie intake and also increase level of physical activities. Obese: is a BMI ranging from 30 and above. An individual whose BMI is at this level should see a doctor as he/she may be at risk of Type 2 diabetes and Heart diseases.